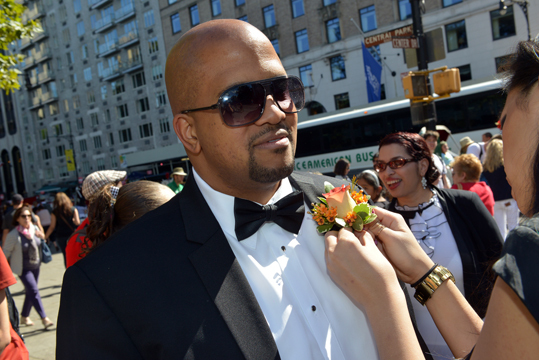 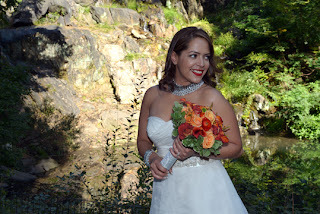 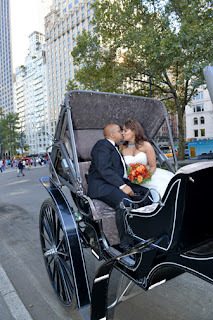 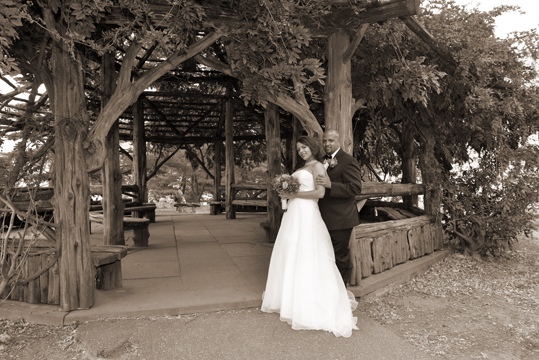 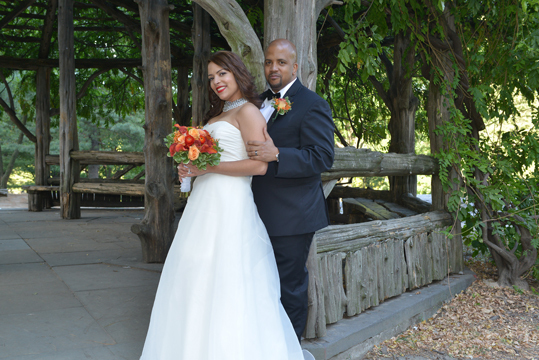 We photographed a small wedding on September 15, 2012 in Central Park. 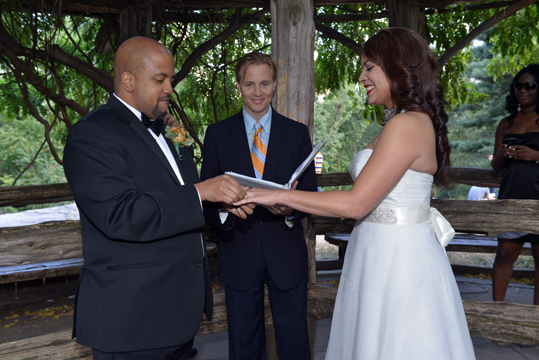 The ceremony took place at the Cop Cot which is one of my favorite locations in the park! 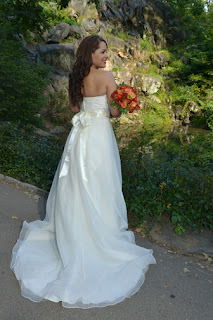 Take a look a a few highlights from the wedding.